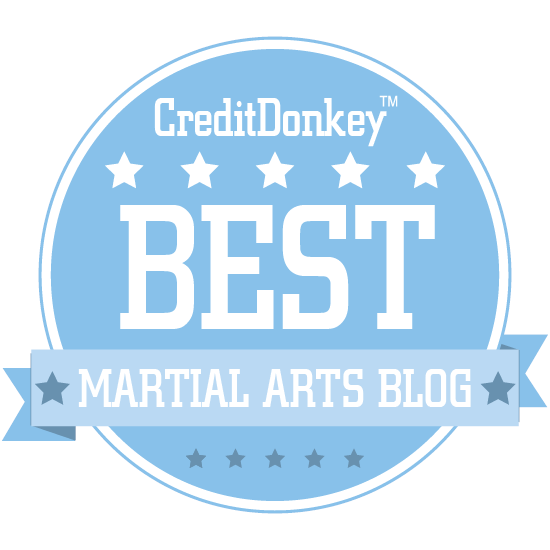 That goju-ryu karate has some of its roots in the Chinese martial arts is a certainty. Most people focus on white crane, ngo cho kun and similar "external" Fujian-based martial systems when it comes to examining its origins. 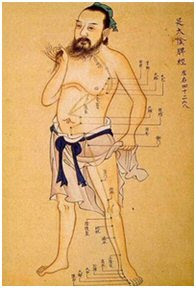 However even earlier ancestors probably included xingyi or perhaps bagua/taiji like internal arts. However those arts are still significantly different in their dynamics. 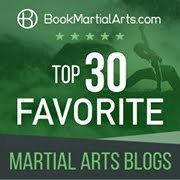 It is possible to perform goju using these dynamics (even the kata) and if you do so you end up with an interesting beast. I think you're on to something. Applying internal arts concepts to external art is what, it seems to me, those old masters of any arts seem to do. The problem with Xingyi is that it neglects the waist shaking. Real Taiji and Baguazhang do it well. Fajing is difficult to translate to external arts because it requires a peculiar kind of movement. But it can be done. The Pinan or Tekki katas are a good place for Fajing. Thanks for reading and for your comments Steven. However I disagree fundamentally about waist shaking as you will note from my articles Whole lotta shakin’: pre-loading the hips and Whole lotta shakin’: an addendum. I don't believe fajin and waist shaking are the same. I believe the latter is a corruption or error. In other words, fajin should produce a shake in your opponent (hydrostatic shock) NOT in you (see my article Visible force vs. applied force. 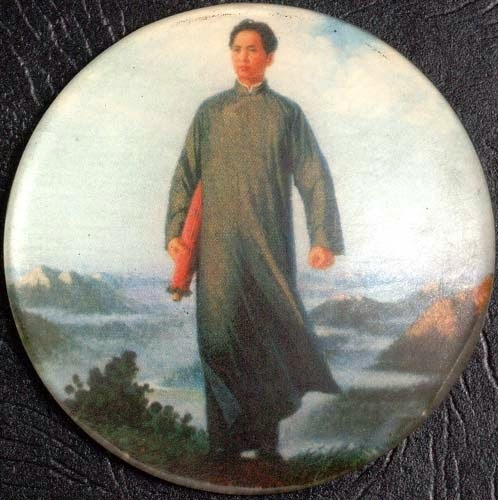 No xingyi, bagua, taiji or lieu he ba fa etc. form contains waist shaking. If anyone does this is because it has been introduced recently - probably from white crane, contra-internal revisionist karate and similar external arts schools which practise "shaking". 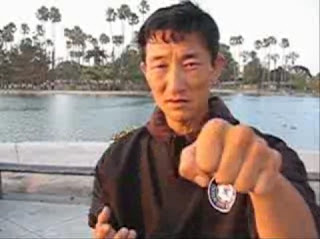 While Chen style taiji and certain bagua forms contain fajin, this "explosive" movement is not about shaking. It might inadvertedly produce a little shake, but this is a by-product, not the goal. 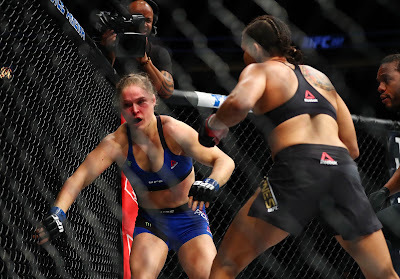 Take a look at any fight, anywhere, with anyone and show me how deliberate "shaking" fits in. It doesn't: it merely interrupts the flow of movement - a principle opposite to the internal arts. Hitting harder: physics made easy. I enjoyed reading your article. 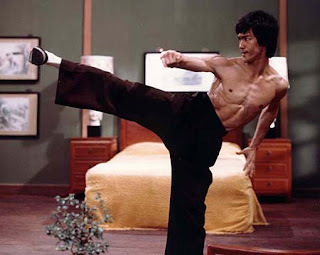 However, maybe I am wrong, but I thought a lot of Goju Ryu schools practiced suri ashi stepping. 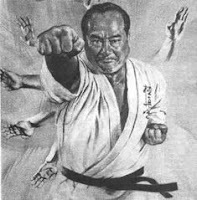 I am study Shorei Kan Goju Ryu and we use it all the time. It's embedded in our Kata, Kiso Kumite, and other training that we do. Students as early as 6th or 5th Kyu are required to start learning how use suri ashi stepping, so the techniques has always been there, at least in our training. It is a very awkward type of movement that requires a lot of practice to get right. I guess that goes for a lot of things martial artists do. A lot of unnatural movements that people don't do on a normal basis. Actually it is what I call "yori ashi" (legs not passing) that is embedded in seisan and occasionally in other goju kata (eg. in seiunchin). It is important to note that whether it occurs in kata or has been embedded in kiso kumite etc. does not affect my viewpoint. I have never argued that suri ashi is not used at all in karate. 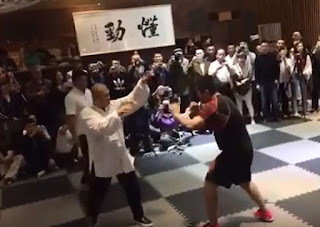 The issue with suri ashi is that it is the DOMINANT footwork in xingyi. It is NOT the dominant footwork in karate, even if it is used there. Ayumi ashi (natural stepping) is the dominant footwork in karate. 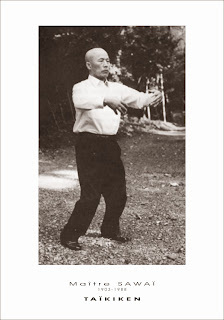 In any event, preferred footwork is JUST ONE distinguishing aspect of xingyi/internal arts. As to "awkward" - I agree that it can appear so from a karate perspective. It's a question of what you're used to. And I have always maintained that "internal" school methods are harder to learn. I think this is consistent with your observations re: when it is taught in goju. "Natural" stepping is always going to be easily understood by beginners. By contrast, suri ashi and other methods of moving have to be inculcated over long periods of time. I'm sure you'll agree that once one learns to move well with this method, it looks far from awkward (and is very effective)! As with any good technique, it requires a great deal of practise.